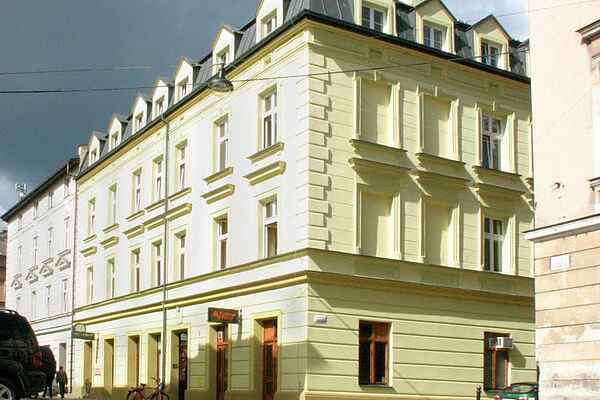 Located in the trendy disctrict of Kazimierz, this 19th century building contains up to ten cosy apartments. The location in the centre of Krakow makes it perfect to visit the entire city on foot. There is a restaurant and a cafe on the ground floor of the building as well as in the 16th century cellars - very typical and authentic! Kazimierz is a former Jewish quarter very popular among fans of monuments and history as well as nightlife. Owing to the variety of restaurants, pubs, cafes, galleries and original small shops, Kazimierz has become extremely popular among Cracovians and international tourists. Simply take a 15-minute walk to reach the Old City Square and a 10-minute walk to marvel at the Royal Castle at the Wawel Hill.